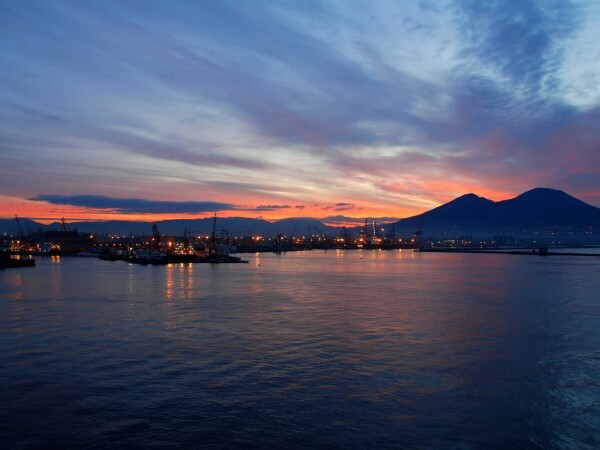 After being picked up from your hotel by a professional English-speaking driver, start your experience with a panoramic drive along the seafront in Naples. 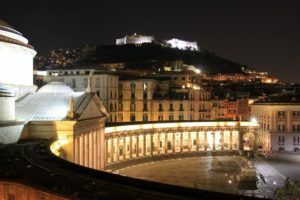 Appreciate the astonishing New Castle in the center of the city, the Piazza del Plebiscito, and Piazza Trieste e Trento. 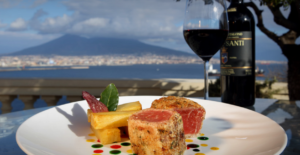 See the famous Cafe Gambrinus, San Carlo Theater, Royal Palace, and Gallery Umberto I. 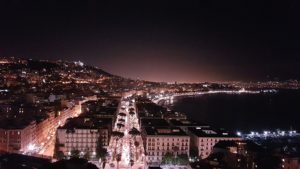 Continue to Posillipo Hill to admire the shining lights of the whole city by night. 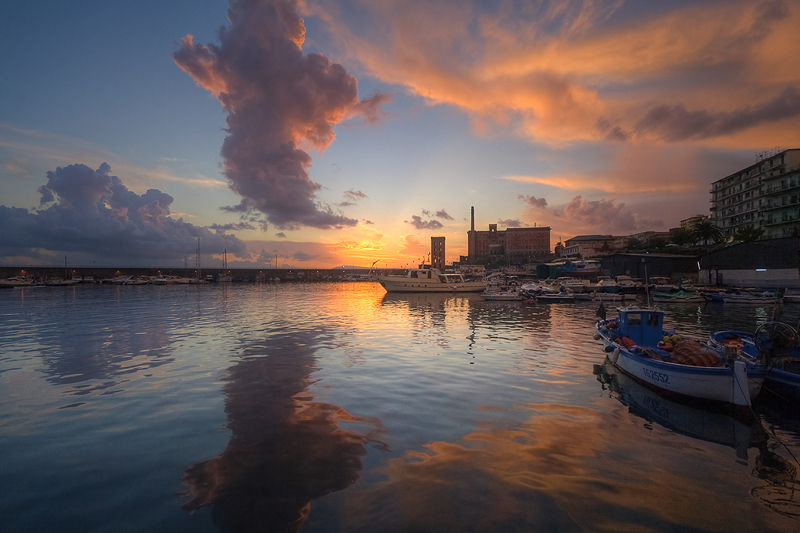 Head to the most glamorous hotel located on the seafront next to the iconic Castel dell’Ovo. Relish a refined gourmet dinner inspired and prepared by the Executive Chef. 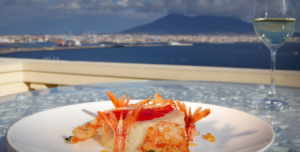 Enjoy the spectacular panoramic views of Vesuvius, the Gulf of Naples, and the paradise islands of Ischia and Capri from the rooftop terrace. The 3-course menu will be inspired and served by the chef and accompanied by a glass of wine. 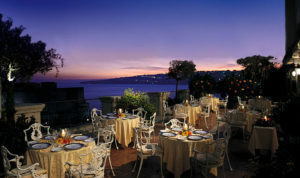 At the end of the dinner, you will be accompanied back to your hotel.